from as little as $12/month. 4.7 out of 5. That’s how customers rated Square One Insurance Services after writing 9,303 reviews. And with an A+ rating from the Better Business Bureau, people clearly love the way we’re changing home insurance. With traditional providers, you end up paying for coverage you don’t need, or worse, getting a policy that doesn’t properly protect you. At Square One, you design your own policy with as much (or as little) help as you need. That means you get great coverage at the best price. Getting the best protection doesn’t have to break the bank. See how affordable personalized home insurance can be. Get an online quote in 5 minutes. Learn how you can get home insurance for as little as $12/month. 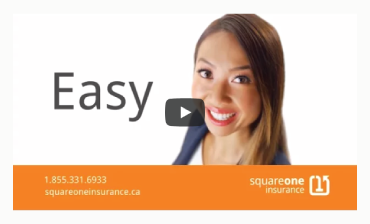 Join over 800,000 customers who have received home insurance quotes from Square One. Find out how affordable personalized home insurance can be in 5 minutes. Click the button below, or call us at 1.855.331.6933 to speak to a licensed agent. We’re open 6:30 am - 6:30 pm (Mon - Sat).